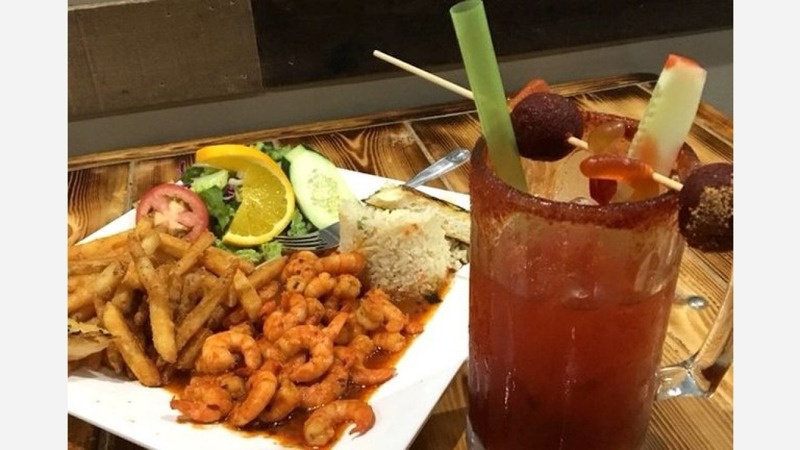 A new Mexican seafood restaurant has opened its doors in the neighborhood. Called Playas Nayaritas, the fresh arrival is located at 3548 W. Lawrence Ave. in Albany Park. Look for an extensive seafood menu with options like a full tilapia fish complete with head and tail, served with fries and salad; spicy pasta with seafood medley; or fresh pineapple stuffed with shrimp, octopus, scallops, peppers and cheese. Appetizers, alcoholic beverages and family-sized platters are also on offer. Playas Nayaritas has proven popular thus far, with a 4.5-star rating out of three reviews on Yelp. Yelper A S., who reviewed the new spot on July 22 said, "So I had a taste for Mexican, my husband wanted seafood! So we decided to look for a place that offed both ... absolutely loved the food, everything was good." And Sorphea C. wrote, "This place is hands down the best for seafood. The flavor is amazing and on point. The butter garlic snapper and shrimp ceviche is like nothing I've had. Definitely will be back and recommend to others." Intrigued? Stop in to try it for yourself. Playas Nayaritas is open from noon-10 p.m. on Monday-Thursday, noon-11 p.m. on Friday, 10 a.m.-11 p.m. on Saturday, and 10 a.m.-10 p.m. on Sunday.